The leading manufacturer of high quality injection moulding machines. 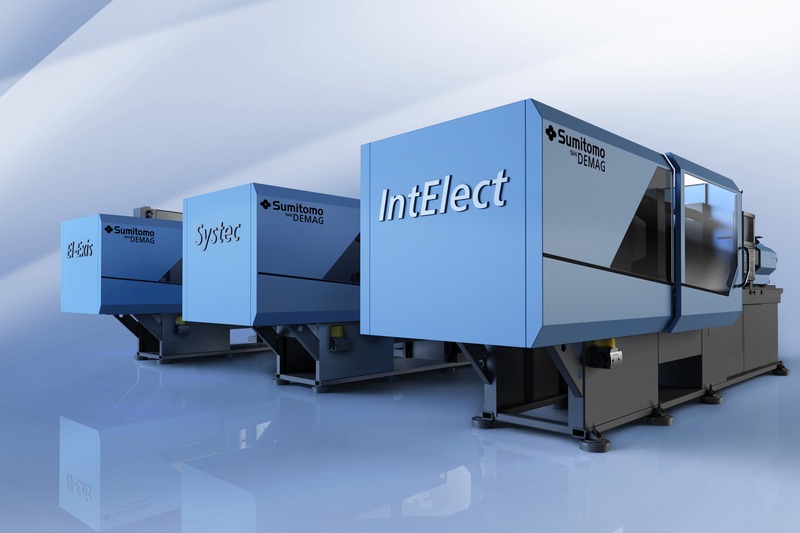 Sumitomo-Demag supplies hydraulic, hybrid and all electric machines 250-20000 kN. 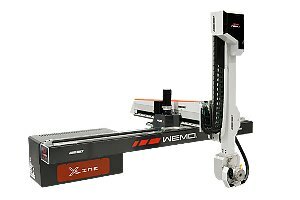 Producer of the most reliable and stable robots in Europe, Wemo combines the best parts with excellent control. The new graphic operating system is regarded as 1 of the most user-friendly in the market. 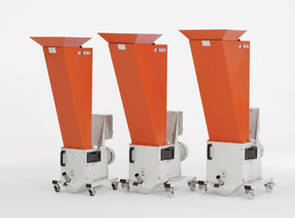 Koch Technik is considered the inventor of the plant material, mixing and drying systems. With its unique modular system is as adaptable to your current and future situation no other. Wanner Technik GmbH is located in the top segment of the best grinder manufacturers, they only concentrate on this discipline resulting in very stable, safe and userfriendly grinders. Cleaning, disassembly is incredibly simple where safety is paramount. 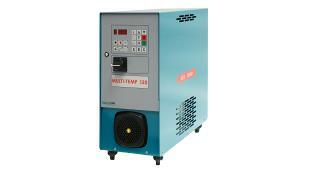 Boe-Therm has more than 50 years experience specializing in producing top quality temperature control units. F.lli Virginio srl. is an Italian manufacturer with over 40 years experience of handling systems, automation and peripherals for the plastics industry. 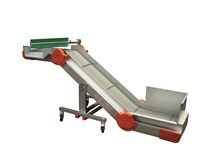 Besides the standard developed equipment most automation and conveyors are custom-made by a research department. All equipment is supplied with CE declaration. TIG provides Industry 4.0 MES software modules for production involving monitoring, reporting, planning and maintenance analyzed and visualized. 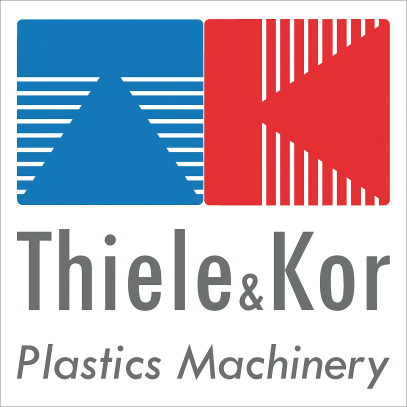 Also for screws, cylinders, RSP, flow controllers, nozzles, heating tapes, insulation blankets and used spare parts for the plastics industry, you can contact TKPM. Virtually anything can be supplied from stock and are supplied at very attractive prices.